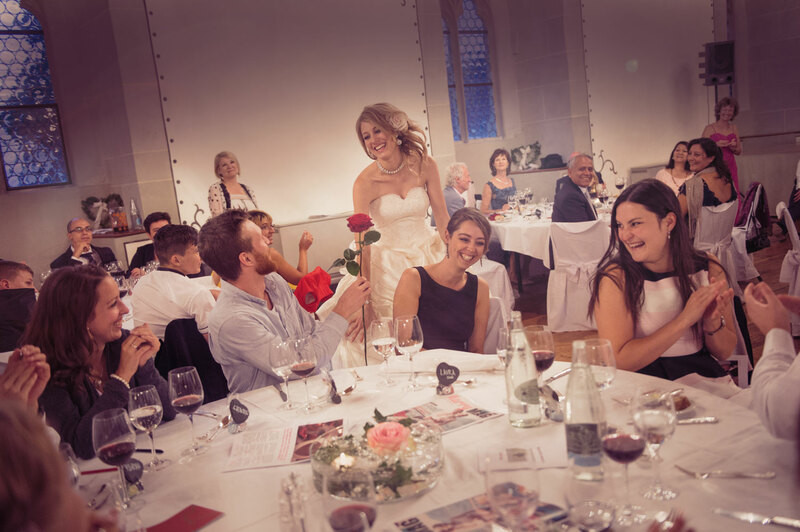 Plunge into the fairytale-like experience of a high class castle wedding and celebrate the most important day of your life in the spectacular settings of Lenzburg Castle. Own the Great Hall, the beautiful courtyard and our romantic gardens for a day and make this day an unforgettable journey for you and your loved ones. 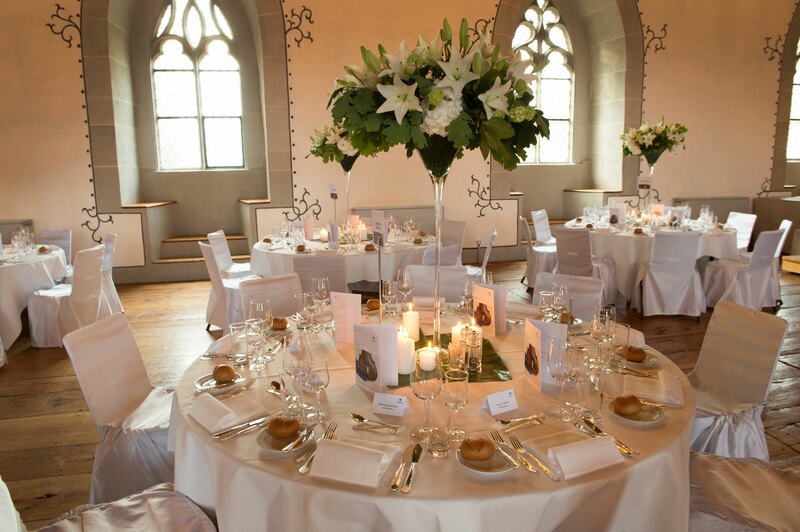 Whether indoors or outdoors, Lenzburg Castle offers a variety of idyllic and romantic locations with great atmosphere. Give your guests a warm welcome in the unique courtyard serving drinks and hors d’oeuvres, linger under beautiful Linden trees, take pictures in the baroque gardens and dine like royalty. Your wedding is a very private affair and we are looking forward to help you create a special and individual ceremony. Church weddings and civil ceremonies can be held on location and our catering and event partners are happy to help with all of your needs. Focus on hosting a relaxed and unforgettable day in the setting of your choice and with the help of our professional partners. 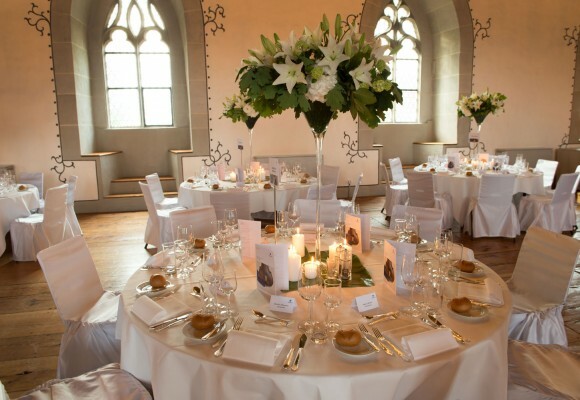 Lenzburg Castle is an official venue of the civil registry office of the city of Lenzburg. Church weddings and other ceremonies are welcome. 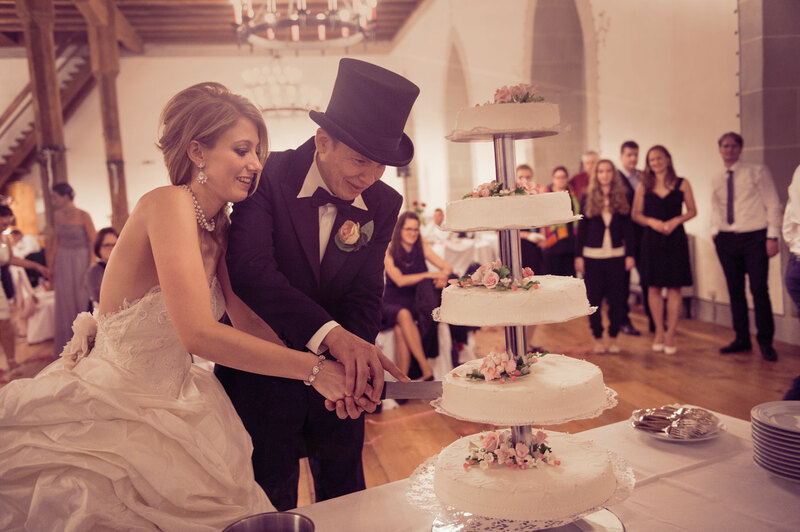 Please learn more details about civil ceremonies held at Lenzburg Caslte directly from the local authorities. 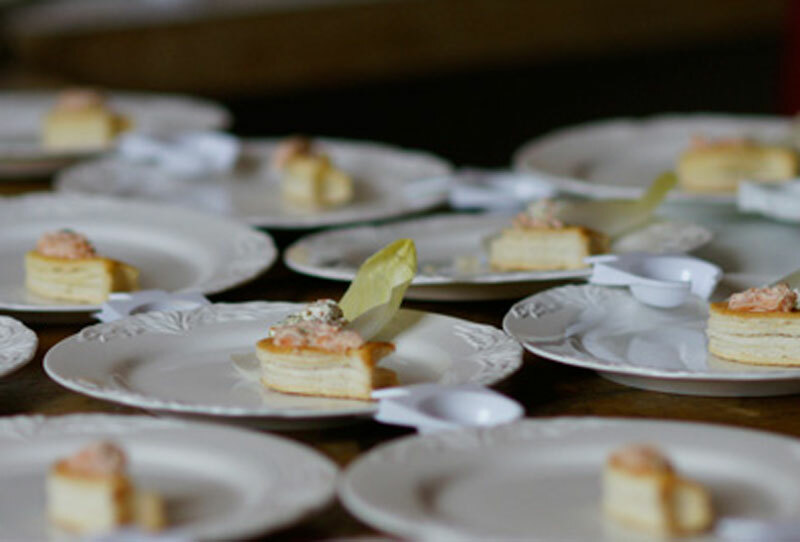 Whether it be local specialties or international top cuisine, our catering partners deliver outstanding quality and a professional service. Carefully designed arrangements of flowers and a beautifully decorated hall make a uniquely remarkable wedding. We are happy to suggest one of our local partners together with your booking. Who doesn’t want to be a princess in a castle or a knight in shining armor? In the secret corners and hidden staircases of the upper castle chambers kids can let their imaginations run wild. Our kids’ program encourages make-believe and play with craft making, dress-up and other activities in a safe, supervised environment. Available between 5:00 and 8:00pm. Fascinating stories can be discovered! 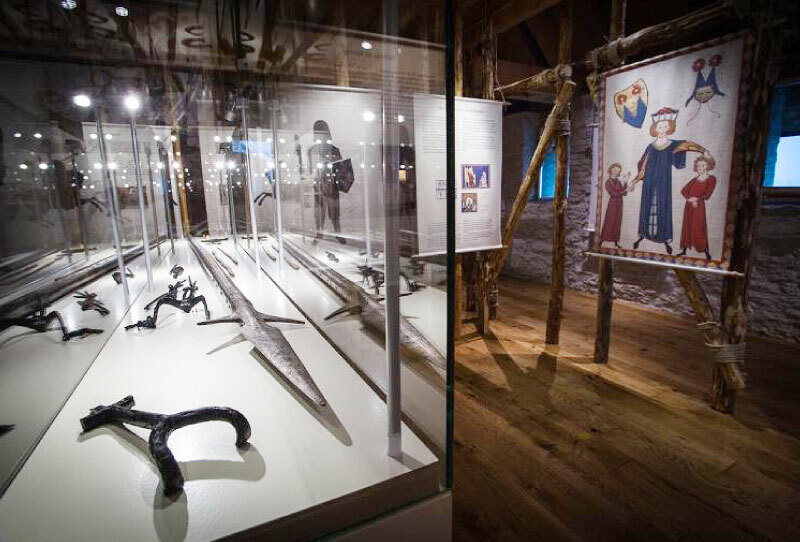 Why not give your guests the opportunity to learn about the diverse characters that shaped and committed to the history of Lenzburg Castle. Guided tours for adults and special programs for children are available. Banquet and seating layouts with high resolution images. Open on public holidays. Except the second Friday in July. 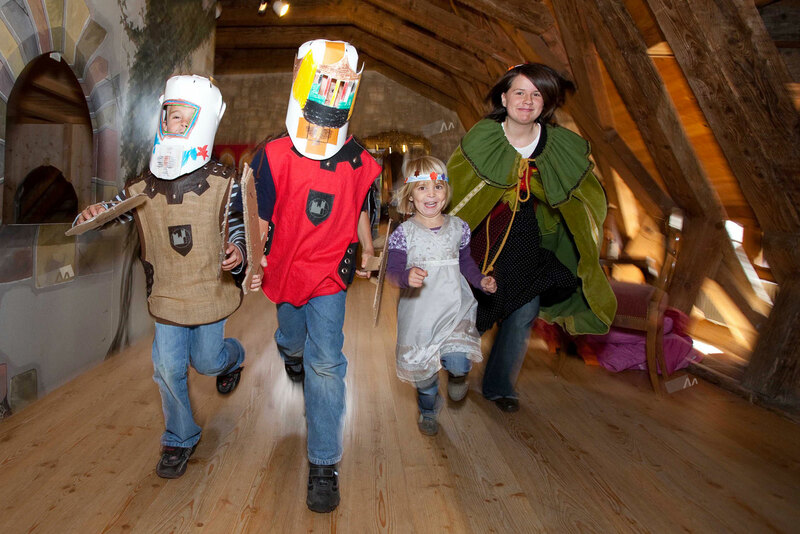 Become a member of the Friends of Lenzburg Castle and enjoy free, unlimited entry to the Castle and Museum. Play our online game and win free entrance to the Castle.